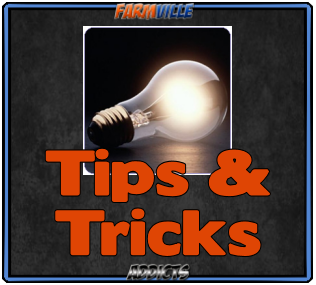 Farmville Addicts Experts: Farmville 8th Farm : The Holiday Town Release Dates !!! 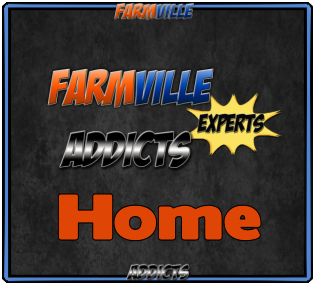 Farmville 8th Farm : The Holiday Town Release Dates !!! 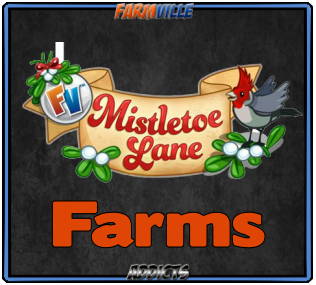 Yes We Are In Senses And Talking Right, Zynga is now working on the upcoming farm named as ” Holiday Town” , which is going to come after the end of the Haunted Hollow Farm Chapters. 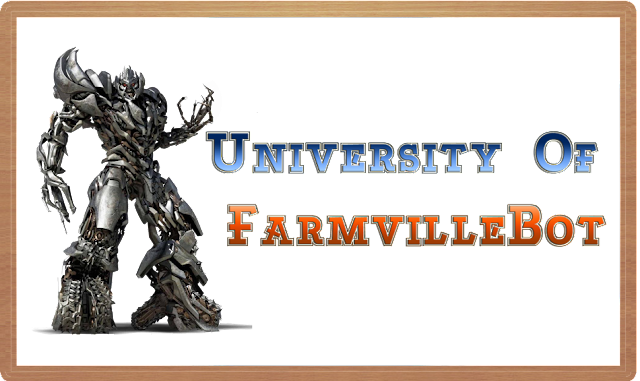 As you all know about the ongoing Halloween Event, the Haunted Hollow Farm was restricted to the event and was very short lived with 8-9 of its chapters, the quests will finish but the farm will stay with us. 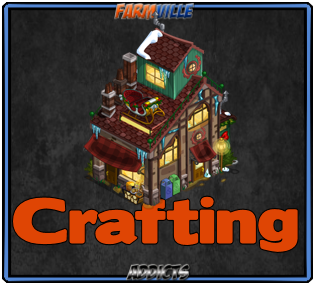 Holiday Town Farm’s early access is going to start on the 5th of November,2012 and after 2 weeks of its early access the free access will roll out on the 19th of November, 2012. 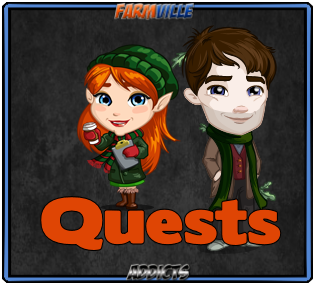 The next farm will probably have its own limited number of chapters [ quests ], animals, plants , trees and crops. As we saw the leveling points in the Jade Falls Farm and the Haunted Hollow Farm, Zp and Sp respectively, here in the upcoming farm we are going to see the ” CP [ Candy Points ]“.